When you are trying to choose the best car for you, it is important to assess your needs, but also to look at what it is that makes the car an attractive choice. There are a lot of things that play a part in making up the perfect car, but dependability has to ranks as one of the most essential. Here is a selection of some of the most dependable cars of 2019, for you to consider. 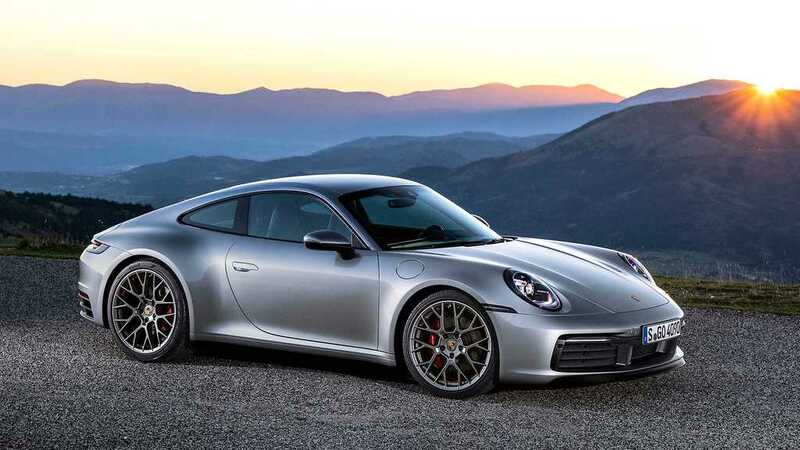 The Porsche 911 is considered to be one of the most dependable cars on the road overall. And this reliability is complemented by the new, sleek design, and the new twin-turbo 3-liter flat 6-cylinder engines that pack a punch for this delightful vehicle. Perfect for those who love speed and power, but also want a car they can depend on. 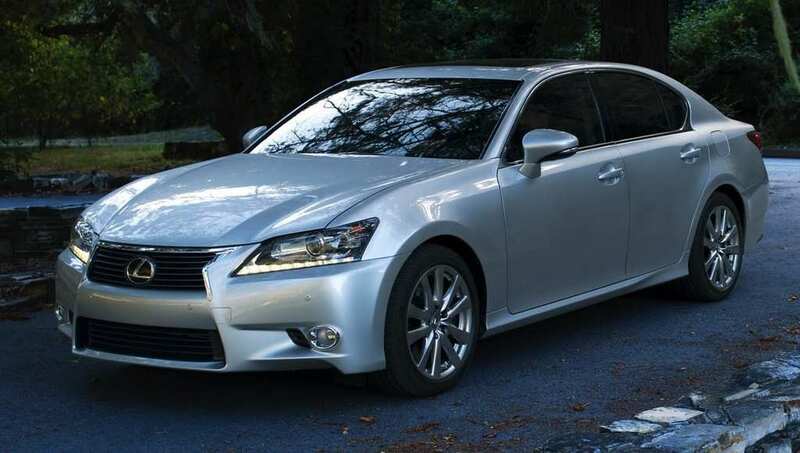 When it comes to medium-sized premium SUVs, it’s difficult to get much better than the Lexus G6. There are so many things to love about this roadworthy vehicle, as great off-road as it is on it! With a powerful 4-wheel drive system, this car is the ultimate choice for those who live out in the sticks, and are seeking a little more muscle under the hood. 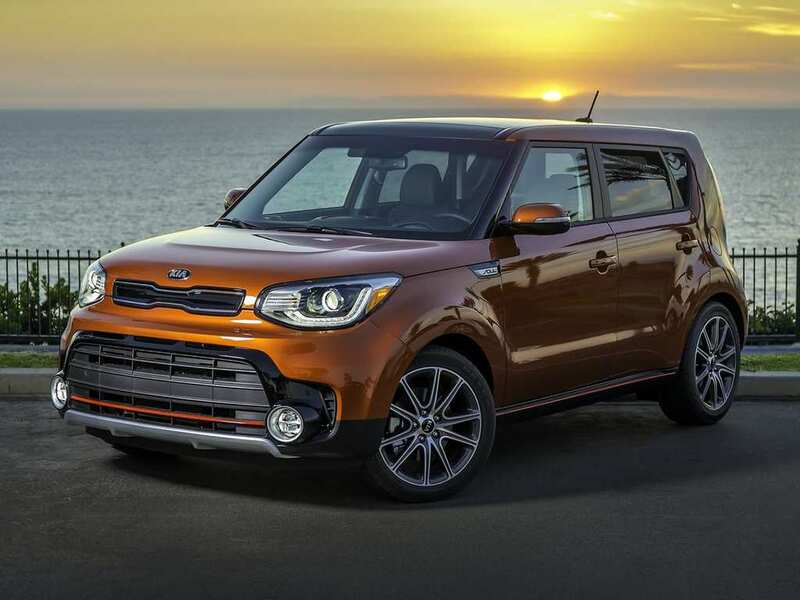 If you are looking for the perfect city car, the Kia Soul ticks plenty of boxes. It’s nice and compact, and the perfect size for nipping around the streets and busy roads of the big cities. This boxy hatchback is a perfect testament to a great use of space. With a 1.6-liter engine and 130 horsepower, this is the ideal choice for a working professional in the city. It is important to look at the best cars that will suit your needs on the road. It is essential to make sure you have a car that is reliable and dependable on the road. This is going to make it much more practical, and safer as well. These cars are some of the best choices that you should keep in mind right now if you want to choose the right car.